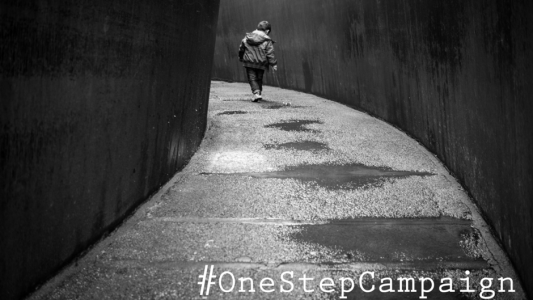 #OneStepCampaign is a student-run campaign to raise awareness and bring more effective professional treatment and care to students affected by mental illness. Working together with the Northern Quota our aim to inspire people to make positive changes in their lives. Our campaign provides advice and support to empower students experiencing mental health problems. It can be hard to know where to start when seeking help and staying well. That’s why we make it easy for you - working alongside industry professionals and fellow students we provide you with real life scenarios in order to help combat any mental health problem. We believe that a problem shared is a problem halved. So we encourage you to get involved and share your thoughts and opinions with others throughout the comments section our page. We’re a movement. Together we’re going to break the stigma surrounding mental health.